Are you trying to find a dryer vent cleaning company in Kanata? 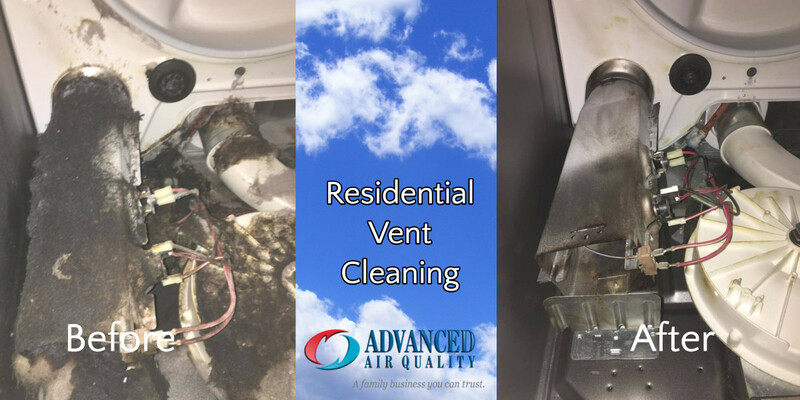 At Advanced Air Quality our goal is simple, affordable, reliable & fast services. We’ve been serving the community here for a very long time and take pride in our reputation throughout Kanata. Kanata is one of the largest suburbs in Ottawa with a population slightly over 100,000. Before it was amalgamated into Ottawa, it was one of the fastest growing cites in all of Canada. It is a planned community and a busy high-tech center. It has beautiful scenery and warm summers. It’s easy to see why so many people love Kanata. Every year thousands of houses burn down and dozens of people are injured. Dryer vent cleaning is an absolute must. Too many people have surprise house fires because their dryer vents weren’t cleaned out. While most homeowners are aware of common household safety hazards like carbon monoxide leaks and non-functioning smoke alarms, they’re less aware of the dangers posed by dryer vents. Your home and family is too important to not get dryer vent cleaning done regularly. Trusting your health, home, and safety to a less than reputable company is a bad idea. We’re affordable, reliable, and we have a proven expertise. More importantly, we care about the people of Kanata.